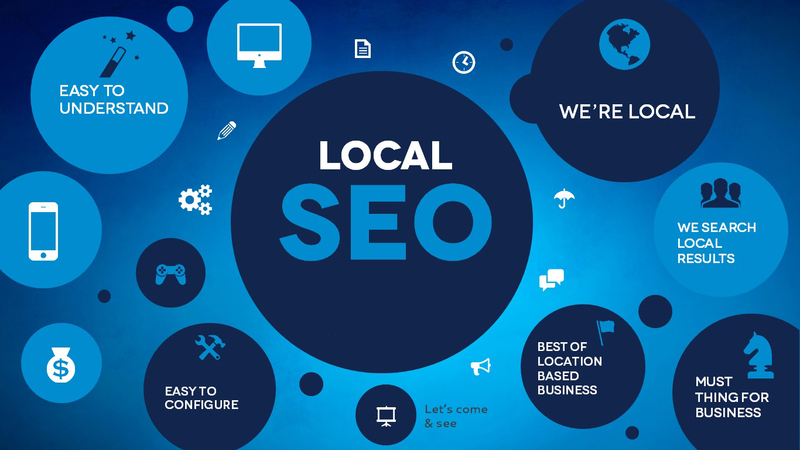 A strategy that includes local SEO tactics will drive your business in the right direction. Local SEO involves a range of tactics to market your business at the same time customers are searching for a company like yours, and specifically in your neighbourhood. Spending some time understanding and developing a local SEO strategy may lead to significant additional business, with recent data from GO-Globe showing that 46% of all searches on Google are local. By leveraging local SEO, you can promote what makes your small business special to your community in a timely fashion. Here we’ll look at the latest for this ever-growing small business marketing trend. Once you have your local business profile set up you must maintain it to ensure all details are up to date. Responding to reviews that your customers’ post is essential, as it shows you are committed to reading and caring about their feedback. It’s also a good outlet for encouraging your loyal customers to share their positive comments about your business. Outside of the Google My Business profile, you should also think about other review sites where you can further promote your business, such as Bing Places and Yelp. Also, look for ways to earn new links to your website to further boost its authority. Ad structured data markup to your website, so search engines better understand the content that is on the pages of your site. Structured data is a very simple piece of code (HTML) that annotates information for search engines. Google continues to enhance its Google My Business profile content so that you can add even more information pertaining to your business. For instance, you can now add posts to your business listings to promote a sale or event you are having. According to this Google blog post, posts have been quite successful for local businesses to bring in new customers, with owners reporting increased pageviews, enquiries and bookings. Posts on Google offers a further opportunity to share relevant and timely content with your local customers, bridging the gap between awareness, engagement, and action. 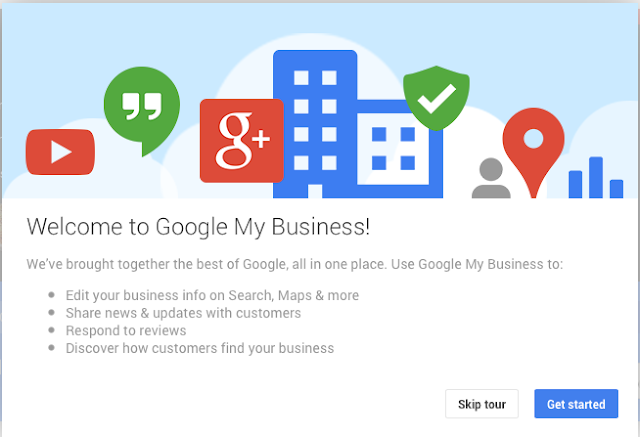 Further changes to Google My Business allow more direct engagement with your local customers through your listing. You can add a booking button so that your customers can schedule an appointment, while the Questions & Answers feature allows people to ask questions about your business, which you can answer directly. This increased customer interaction offers another opportunity to improve your online reviews, gain valuable feedback and further hone your local SEO strategy. Lastly, if you haven’t already, make mobile your priority. According to official Google statements, over 50% of web searches are made on a mobile device, so it’s a critical component of SEO and especially for small local businesses. As most mobile users are on the go when they are running searches and looking for something that’s physically near them, it is of paramount importance for local shops who are focused on getting foot traffic, by helping to convert clicks into physical visits. Localise your pages – If your business has multiple locations, it’s likely that each will offer unique products and services to a different customer base, and you should reflect this by setting up separate pages for each location. As well as clarifying the basics such as address and contact details, you can use these pages to share specific content related to each location and of interest to customers in that region. You should also set up individual business listings for each location. Ensure the name, address and phone number (NAP) is consistent across your location-specific web pages and local directories. Services like Moz Local or Whitespark are helpful for cleaning up inconsistent NAP entries at scale. Local link building ­­­­– Once your pages and listings are set up, you can boost your site’s authority by earning backlinks from locally relevant sources. 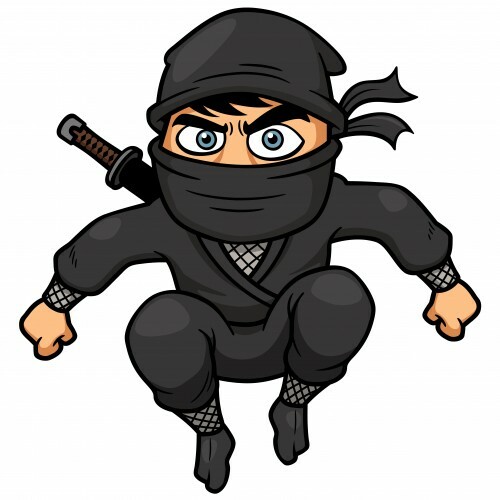 There are many tactics you can use here, such as securing news articles or blog posts in local websites, sponsoring relevant meetup groups that run events in your neighbourhood or hosting your own event, and creating and promoting a local resource such as an event calendar or ‘best of’ local guide. 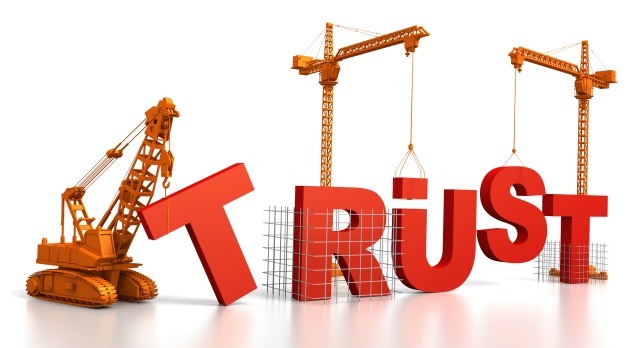 Whatever approach you take, the key is to ensure that links drive direct referral traffic, build visibility with your local audience and reinforce your reputation in the community. The more third-party mentions Google sees about your small business on credible local sites, the higher it will rank you. Learn and adapt – Take time to measure and evaluate the impact of your local SEO tactics. This includes setting up URL tracking parameters (such as Google Analytics’ ‘utm parameters’) to differentiate generic organic traffic vs. local organic traffic, and testing the type of content that is most successful in driving traffic. In addition to monitoring and responding to direct customer feedback, you should also track the other activities taking place on local directories, such as requests for directions, website visits and email or telephone enquiries. Through access to this data, you can continually adapt and improve the content on your website and directories to offer customers the most pertinent information. For small businesses looking to build authority amongst their community, local SEO is unavoidable but not unmanageable. By taking the above measures and advice one step at a time, your site and business directories will be poised for local SEO success.